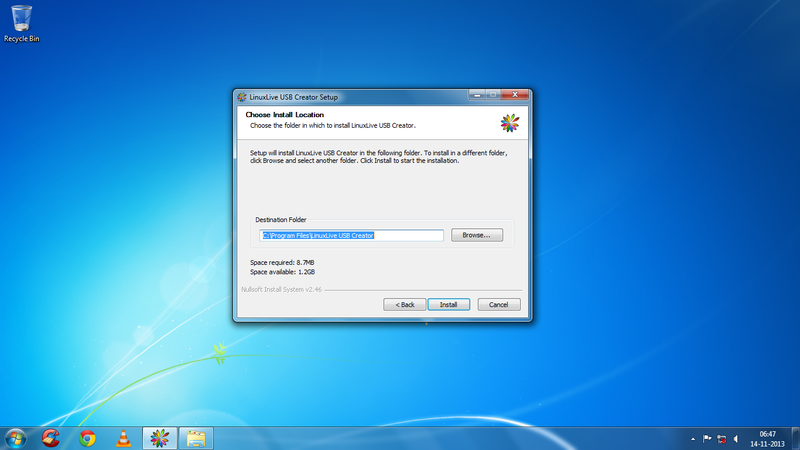 Are you getting bored of using Windows operating system ! 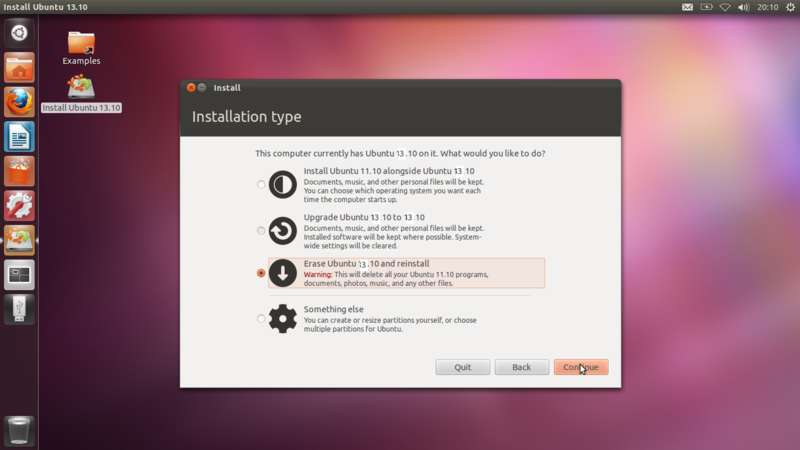 its time for changing to Ubuntu to designed your OS as per your thinking .yes! 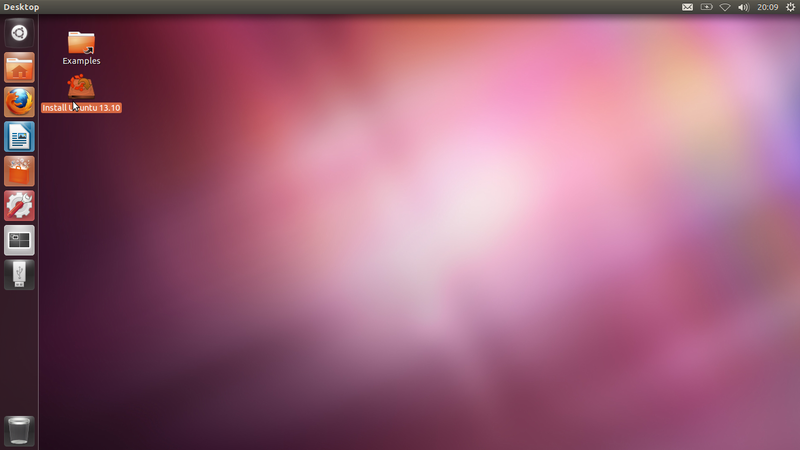 Ubuntu is among the world’s most popular versions of Linux, the open-source operating system. 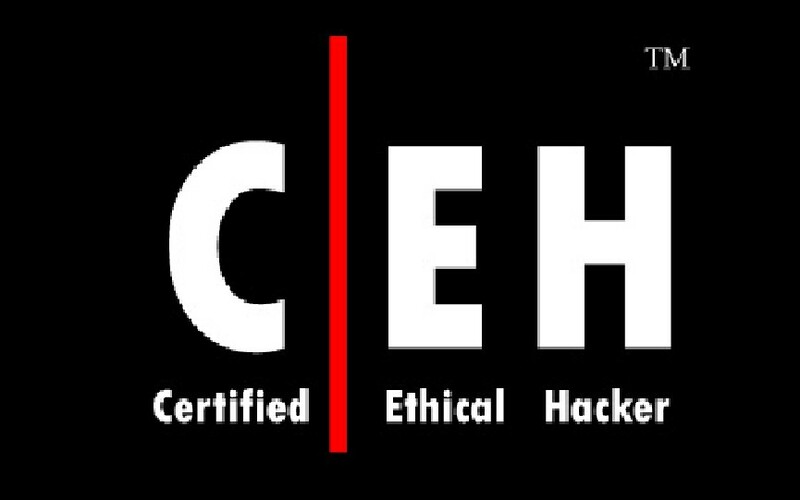 It claimed some 200 million users worldwide at last count in 2012. To many, Ubuntu means a trustworthy alternative to the dominance of Apple and Microsoft’s own operating systems â a way to escape from corporate architectures. 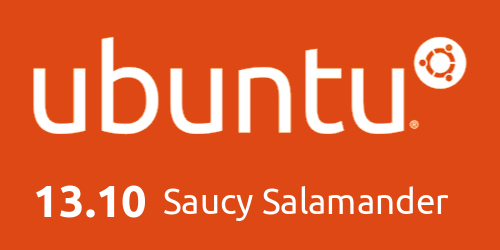 Ubuntu 13.10 also known as the Saucy Salamander, Ubuntu 13.10 arrived on October 17, 2013 and is the 19th release of Ubuntu, the world’s most popular free operating system. 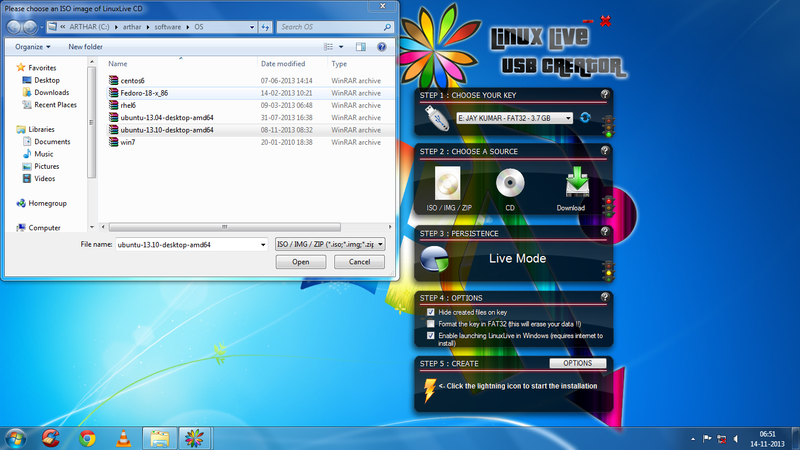 When the ISO image is downloaded, burn it with your favorite DVD burning application (Nero, CDBurnerXP, etc.) on a blank DVD at 4x speed. It was possible to run a Linux distribution from an USB stick just like you would have run it from a Compact Disc. Using UNETBOOTIN or LINNUX LIVE CD CREATOR we going to build a Linux OS in USB. 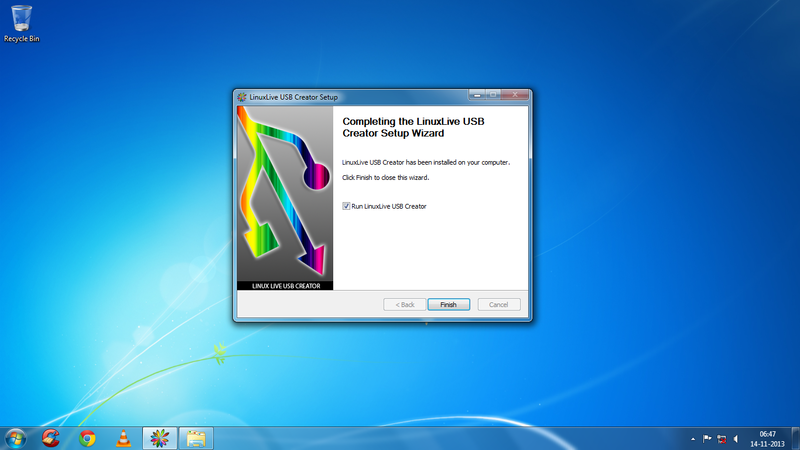 after downloading install it in your computer. 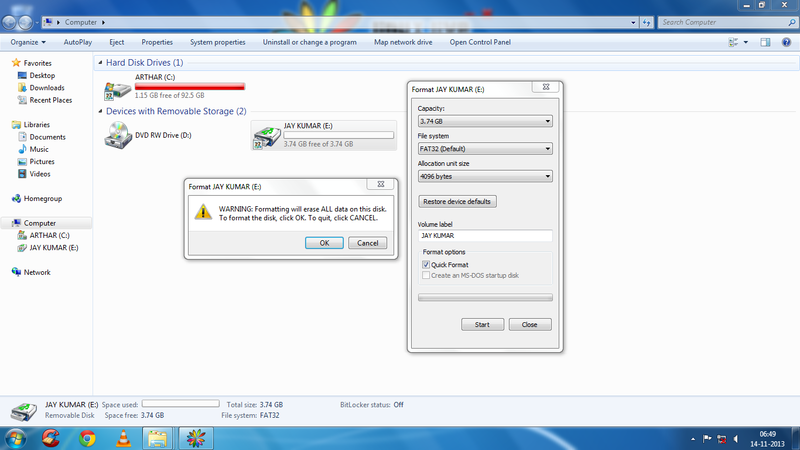 And then make empty your usb flash drive by formatting. 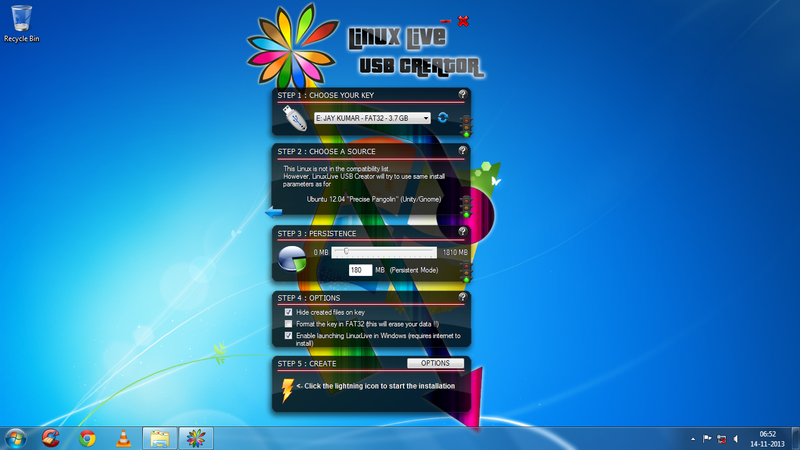 Open your linux live cd creator program and the load the ubuntu iso image you recently downloaded in to the usb flash drive. 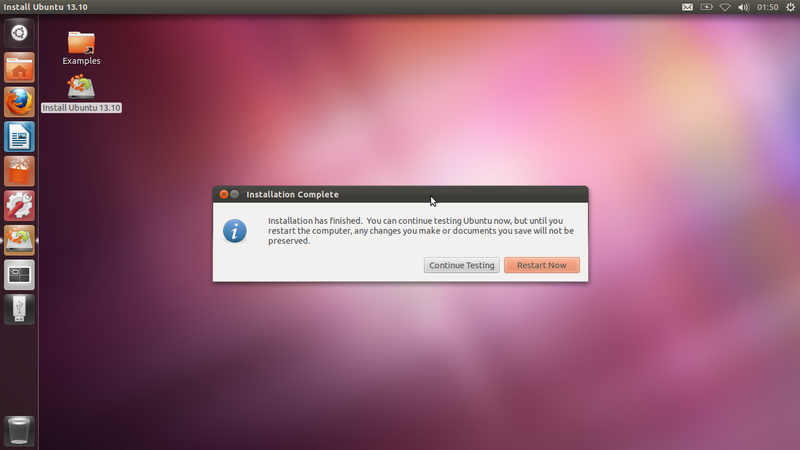 now your usb flash driver is ready with bootable Ubuntu OS . 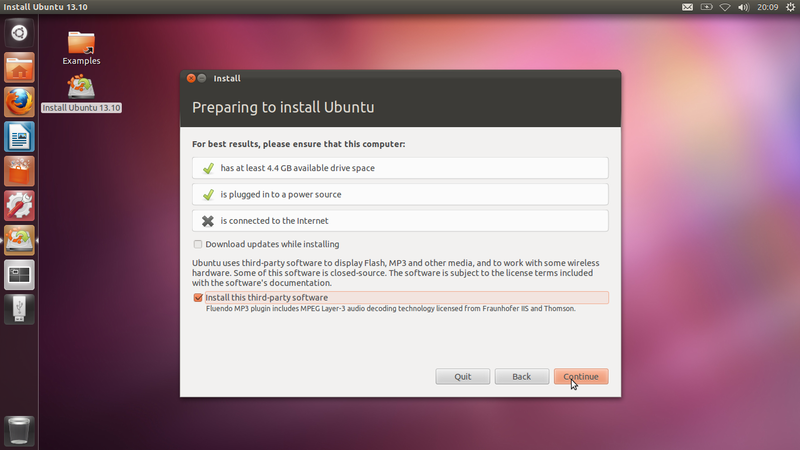 plugin the usb in the machine you want to install ubuntu , and make the first bootable priority media to usb on that system.and then follow this screenshots to install. 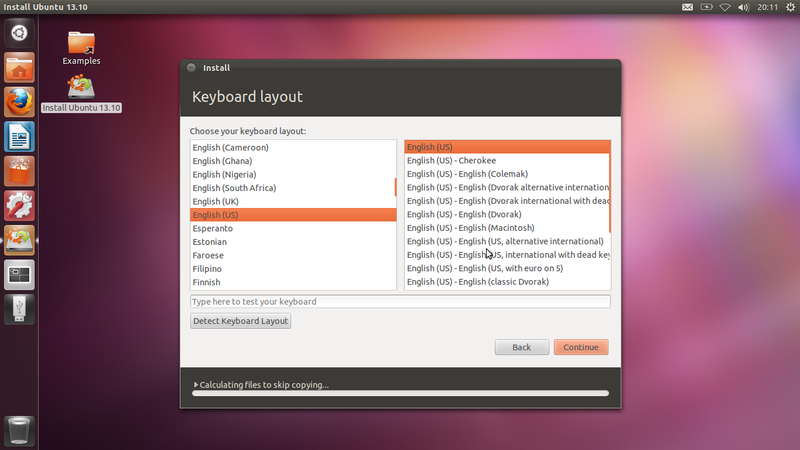 you can install Ubuntu along with windows by selecting the above options. 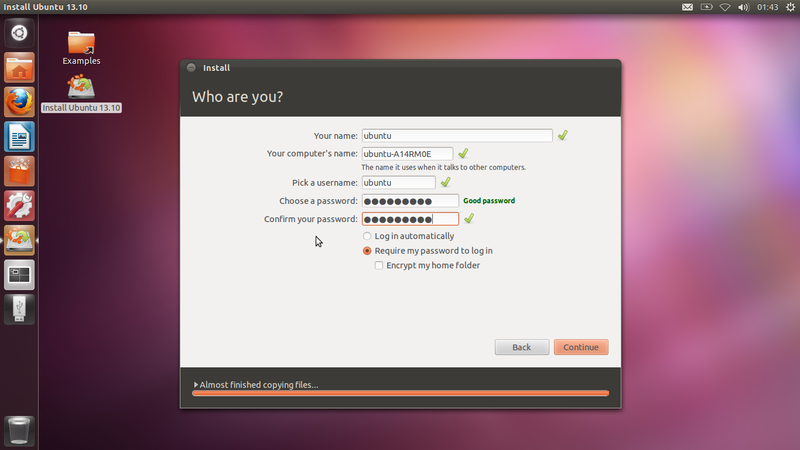 now start using ubuntu ,and forgot windows.